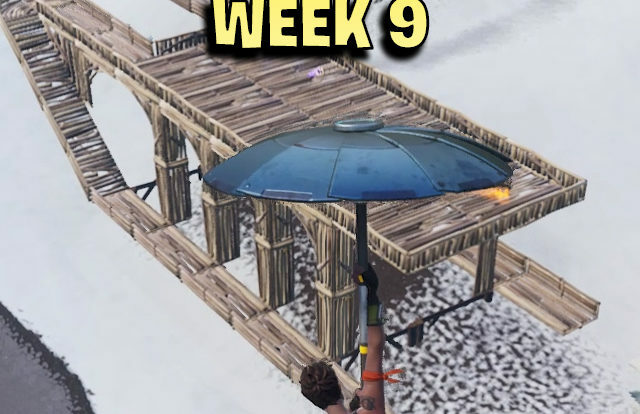 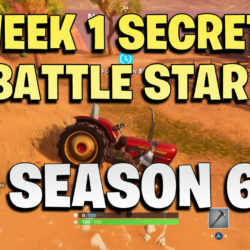 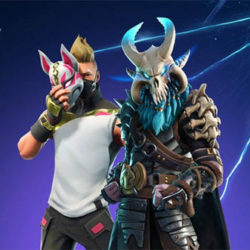 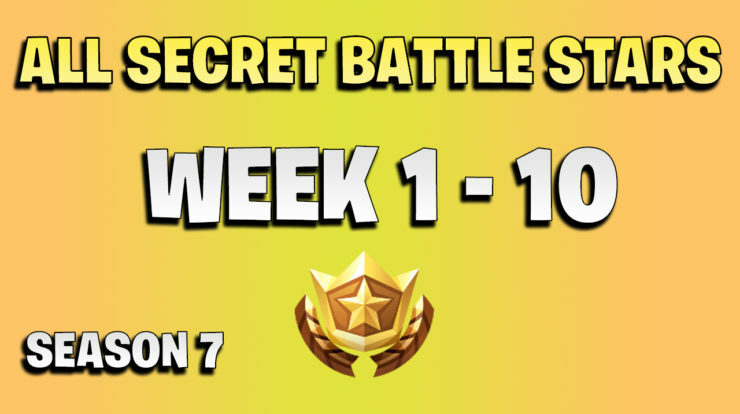 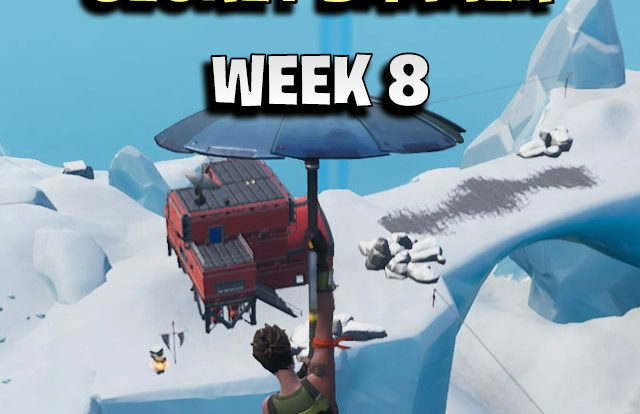 The secret battle star for week 3 in Season 7 is located at the first Hangar in Frosty Flights. 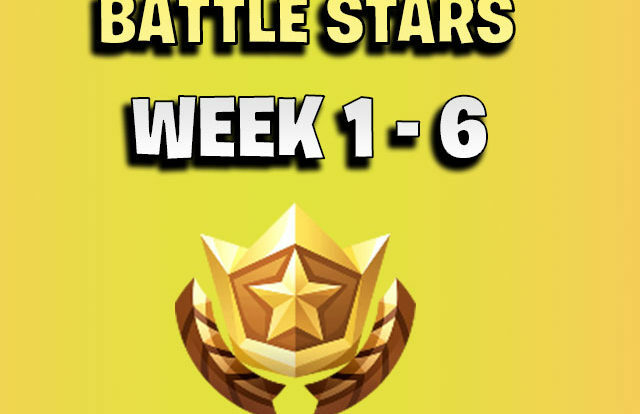 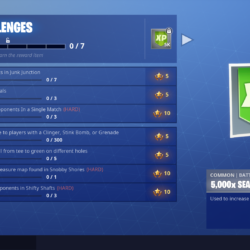 You can only collect this star if you finished all week 3 challenges and have a battle pass. 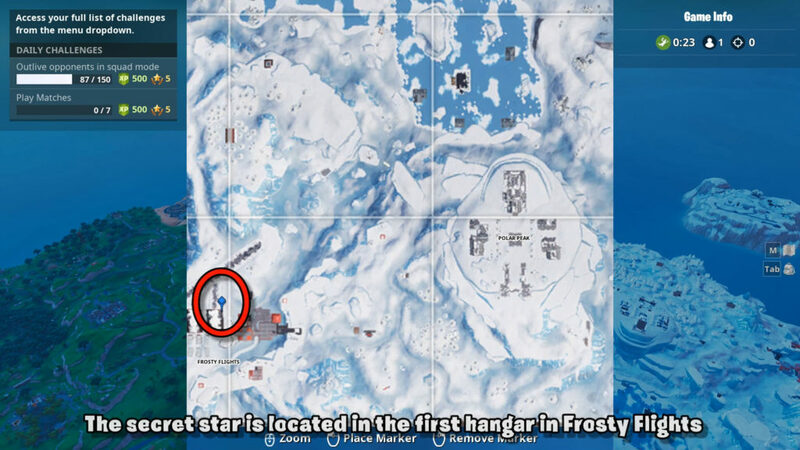 Otherwise the star won’t show. 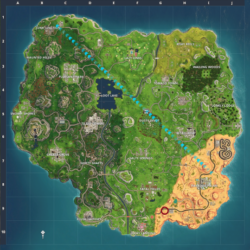 Frosty Flights can be crowded when a game is just started. 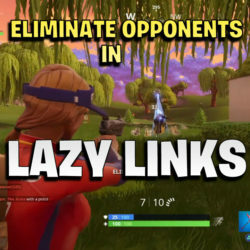 So be sure to grab a gun first! 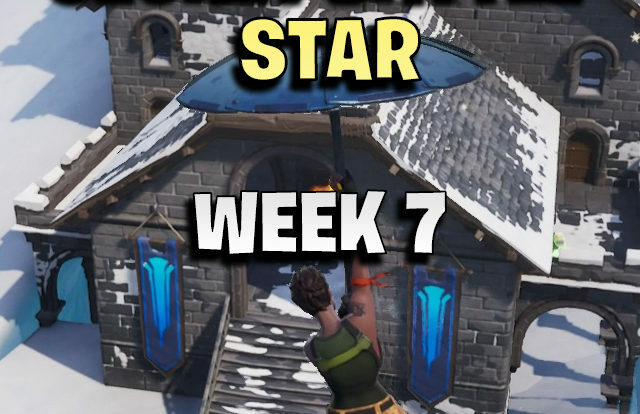 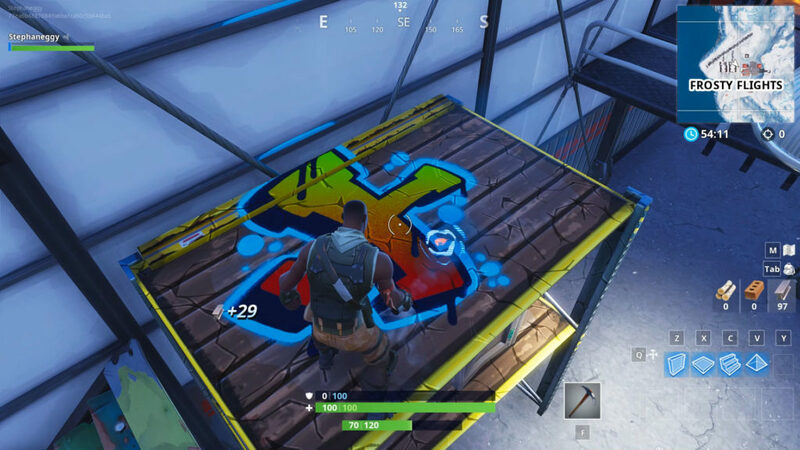 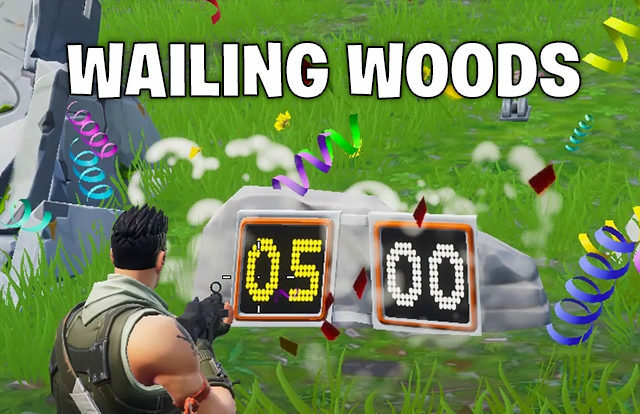 This is the exact map location of the week 3 secret star for Fortnite season 7. 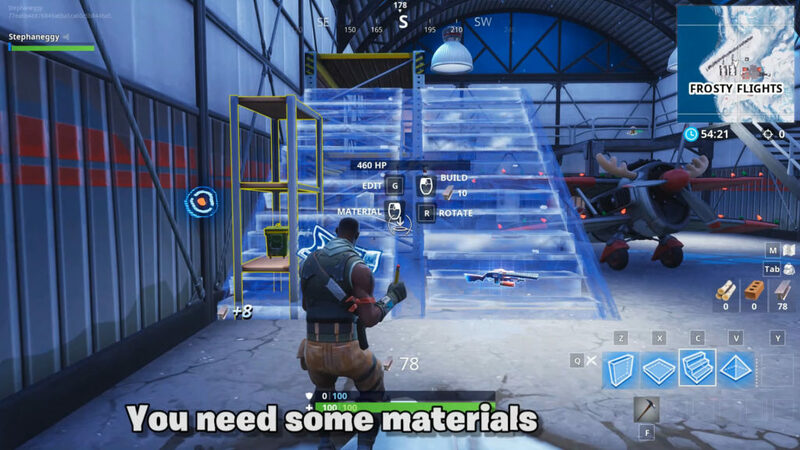 Build a ramp to go on top of the shelf on the left of the hangar.